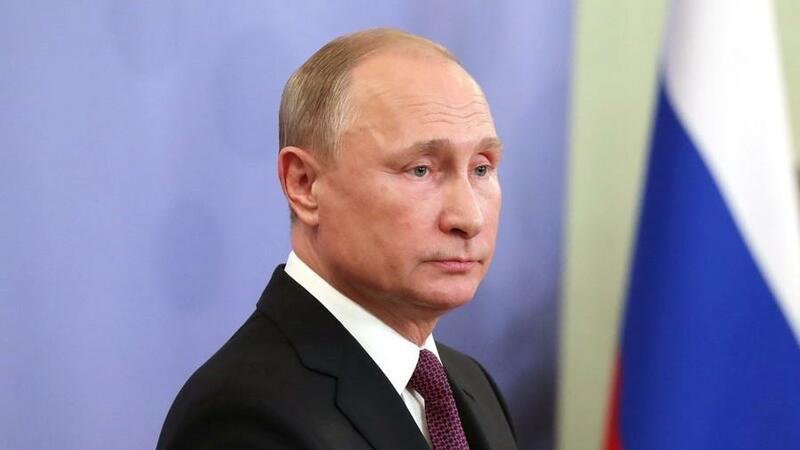 Russian President Vladimir Putin will likely sign new legislation which will punish online media outlets for spreading "fake news" - or material that insults state officials, according to Bloomberg. The new laws were passed by the upper house of parliament on Wednesday in a near-unanimous vote - which Kremlin spokesman Dmitry Peskov said were "undoubtedly" necessary and "well thought-out." "One can hardly agree with the view that this is some sort of censorship," suggested Peskov. Under the new laws, prosecutors will be able to complain about online publications to the state communications watchdog, which can order access to the websites to be blocked if editors fail to remove the material promptly. Publications found guilty of spreading “unreliable socially-significant information” may face fines of as much as 1.5 million rubles ($23,000). The Presidential Human Rights Council criticized the new legislation as it worked its way through Parliament - however the group says that it will monitor how the laws are used (or abused) to stop them from becoming an "instrument of repression," according to state-run RIA Novosti, citing Ekaterina Shulman - a political scientist who sits on the Kremlin body. The bills were passed amid a massive controversy over Kremlin plans to establish a "Sovereign internet" which would route online traffic through domestic servers and exchanges - a proposal which led to thousands of people protesting in Moscow against the Kremlin. Opponents of the measure say the Sovereign internet would allow the Kremlin to disable access to tech giants such as Facebook and Google - along with anti-government outlets, during periods of political unrest. The Kremlin has said that they need to wall off their internet to protect against potential cyber attacks from the United States.